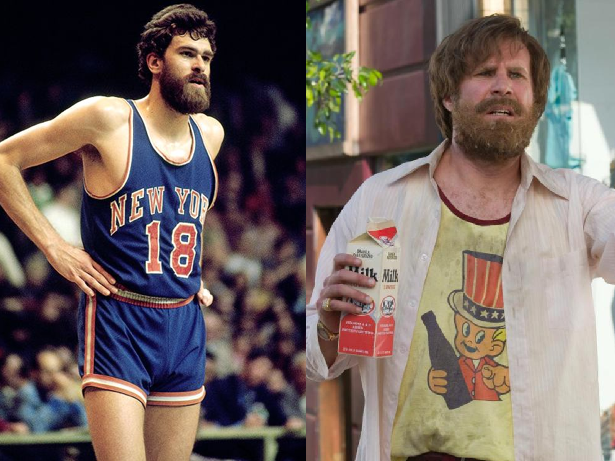 Phil Jackson is Ron Burgandy? This entry was posted in ALDLAND and tagged beards, knicks, new york, phil jackson, will ferrell by AD. Bookmark the permalink.